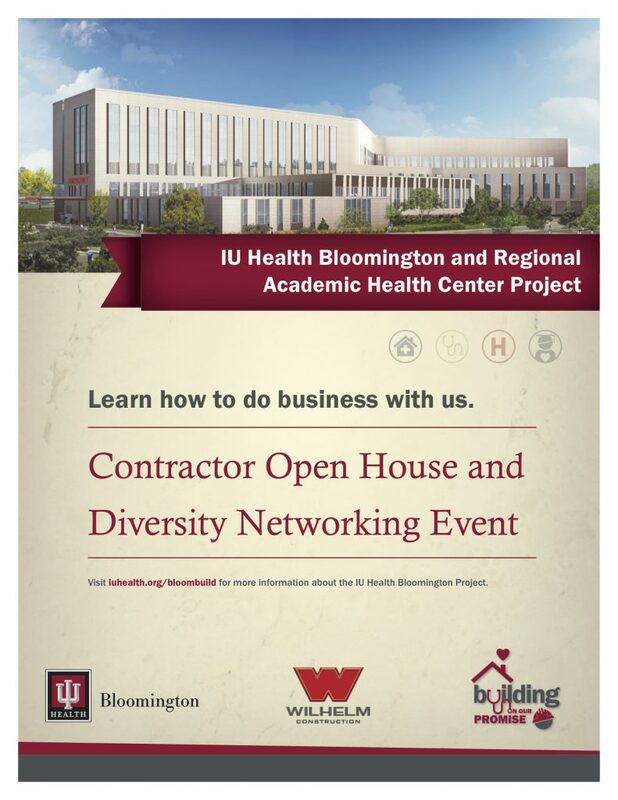 More than 200 individuals representing contractors hoping to work as subtrades on the $340 million Indiana University Bloomington and the Regional Academic Health Center attended a contractor open house and diversity networking event in late September. 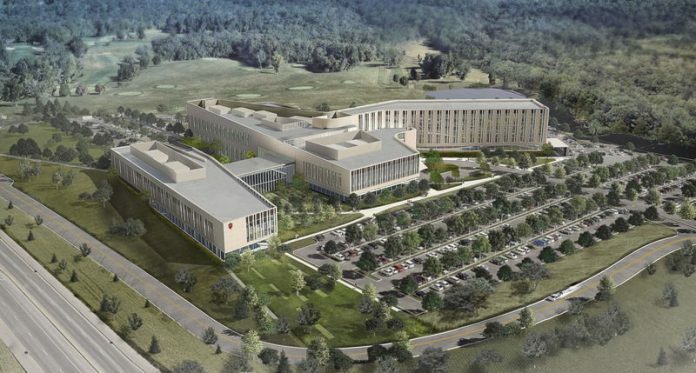 The documentation says the project goal is to have 50 percent local participation. As well, there is a commitment to a goal of 25 percent XBE participation. 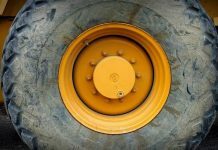 There are requirements for insurance, safety, and bonding capacity. Potential subtrades are encouraged to send questions to iuhealthbloombuild@fawilhelm.com. You can also learn more at http://iuhealth.org/bloombuild-vendors.